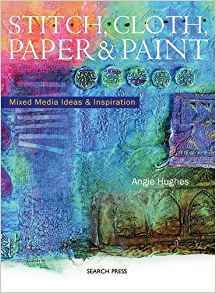 Angie Hughes' book is a comprehensive guide to making enchanting mixed media artefacts, which will delight both beginners and advanced crafters. The book includes an extensive techniques section that leads into the three beautiful projects. Step-by-step photographs and accompanying text take even a novice through to producing wonderful works of art. Numerous variations and alternative designs will provide inspiration for even the most experienced.